Dragon’s Eye - A7r3, 16mm, f/7.1, 1/15s, ISO 2500. 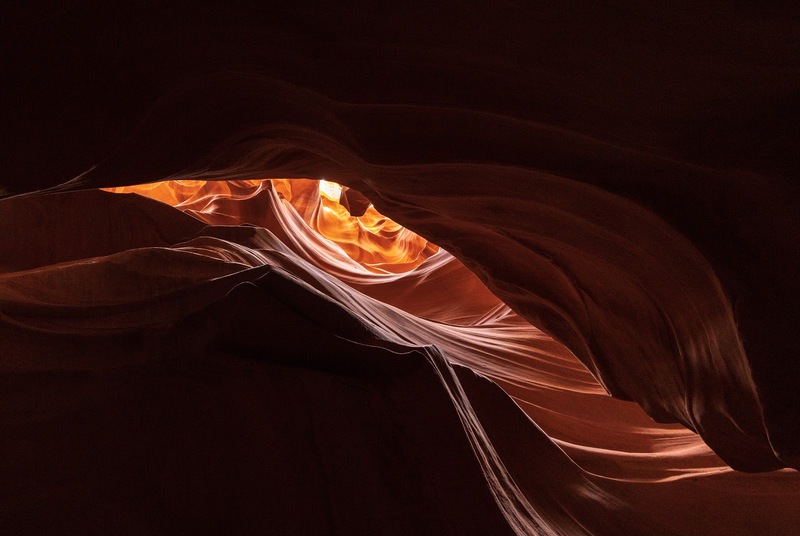 Unfortunately I was unable to secure a photographer tour of Upper Antelope Canyon when I was there last month, this was in spite of trying to book it almost two months in advance. So I had to stick with shooting handheld (only the photography tours allow tripods) which meant high ISOs. Still, our guide was fun, pointing out interesting combinations of shapes. This one was probably my favorite, a Dragon’s eye.